LivIT Remote Patient Monitoring (RPM) connects with Wi-Fi and bluetooth enabled medical and sensing devices in a patient’s home, via a mobile app or via a base station (currently built on Raspberry Pi) or via an Android App, which can be integrated within your current Android App. The readings from these devices are uploaded to our cloud-based LivIT Health API, where they can either be sent to an instance of the LivIT Population Health Management system, or redirected to any application that offers a web accesible API. 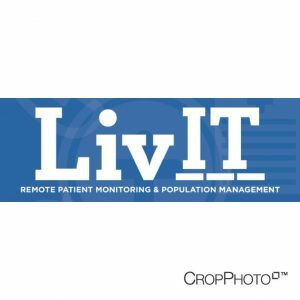 LivIT RPM allows healthcare staff or organizations to set custom paramaters for the monitors and sensors being utilized and create custom email/system/sms/phone/IVR alerts that are triggered when these paramaters are crissed.